A link library of ideas for vegetarian, nut free, mushroom-free Christmas dinner ideas. Thanks to everyone who suggested ideas via Facebook or Twitter, especially but certainly not limited to Anna, Beatrice, Brenda, Carol, Jan, Kiran, Mel, Niall, Nick, Owen, Rach and Sarah. Thanks even to those who suggested steak and kidney pie (ah, no), cheese (ahem) and the Linda McCartney Celebration Roast (not to diss Linda, but this wasn't quite what I had in mind). 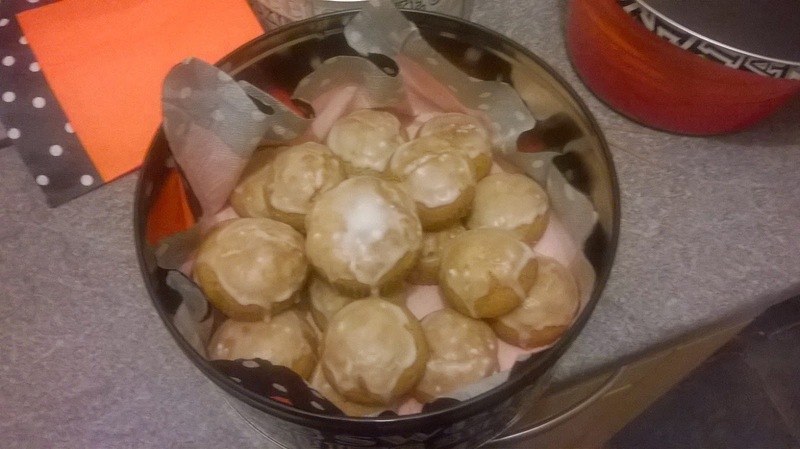 Oh... and here's a rather nice recipe for German Christmas Biscuits (Lebkuchen) I put into practice this Christmas.